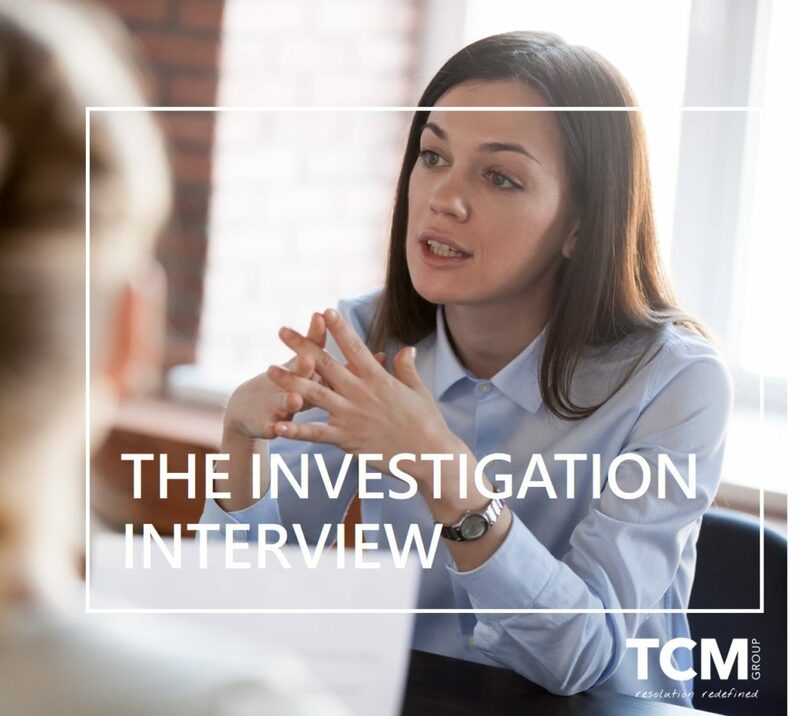 TCM's investigators are ready to tackle the most complex misconduct, bullying, harassment and discrimination investigations. The workplace investigation – getting it right first time. If you require a professional investigation undertaking into a complex situation in the workplace, TCM can help. We have a panel of some of the top workplace investigators in the UK comprising former senior police officers, HRD’s and lawyers. They are all specially trained to investigate a wide range of misconduct issues plus bullying, harassment and discrimination allegations. 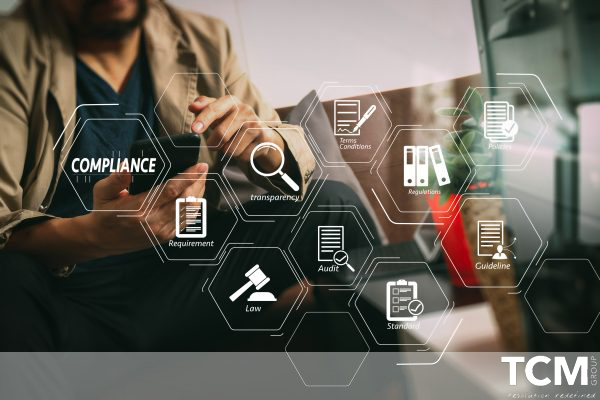 We are proud to offer our customers a bespoke and high quality workplace investigation service which will ensure that you, the employer, can pursue a course of action which is compliant, consistent and credible. Our professional investigators deliver an impartial, fair, structured and rigorous assessment of the evidence relating to an allegation or a series of allegations. No one wants to have to do an investigation. But sometimes it is the only thing to do and it is the right thing to do. In these cases, our advice is to get it right first time. The stakes are too high to try a bit of DIY investigation or detective work. 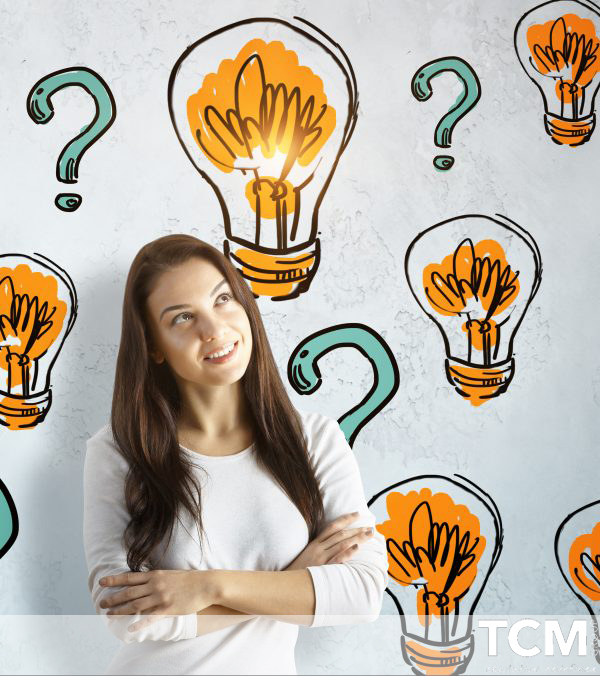 TCM are here to help and we are happy to answer any questions that you might have. Please call us on 0800 294 97 87 or contact us via our online contact form. The TCM investigation is meticulously planned and executed. We maintain effective communications with you at all times and the final report is clearly written, well structured and contains unambiguous findings whether or not there appears to be a case to answer (based on the available evidence*). Our workplace investigators use a variety of skills, strategies and techniques during the course of their investigation to ensure that the investigation is thorough, transparent, fair rigorous and effective. 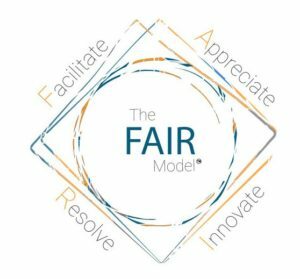 We apply the TCM FAIR Model™ in our interviews which means that our investigators are trained to be robust but to also be compassionate, empathetic and supportive. We believe that such an approach reduces stress (cortisol) levels and actually makes it easier for us to get to the facts behind the allegations. TCM investigators carry out independent investigations into grievances and complaints as well as allegations of bullying, harassment, discrimination, capability, compliance, misconduct, theft, whistleblowing and fraud. *The burden of proof in workplace investigations is the civil burden ie balance of probability or 51%. Workplace investigations can be like walking through a minefield. The risks of getting a workplace investigation wrong are significant. In an appeal or at Employment Tribunal, the applicant may use procedural failings to undermine the actions taken by the employer. Even though the employer may have been acting in good faith, the failure to investigate properly and reasonably is the achilles heel which can result in an expensive settlement or a case lost. The Employment Tribunals apply a test called ‘The Burchell Test’ to assess if an employer has dismissed fairly following a reasonable investigation. Open any newspaper on any day to read about the reputational harm and financial cost of getting a workplace investigation wrong. How do employers get it wrong? Using poorly trained internal investigators (or worse – untrained), who have a million and one other things to do . A lack of effective planning and unclear terms of reference. Investigations taking too long to complete. Poorly managed suspensions and communications with the parties. Poorly written reports with opaque or ambiguous findings. 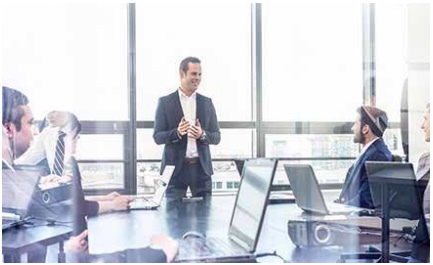 In smaller organizations with one HR person or an external HR consultant, we often hear stories of HR acting as the investigator, the adviser to the employer and the final determinations panel. Ie HR become the judge, the jury and the executioner. The conflicts of interest are fairly obvious. It really doesn’t need to be this way. The next tab explains what a quality investigation should look like. Getting investigations right first time. 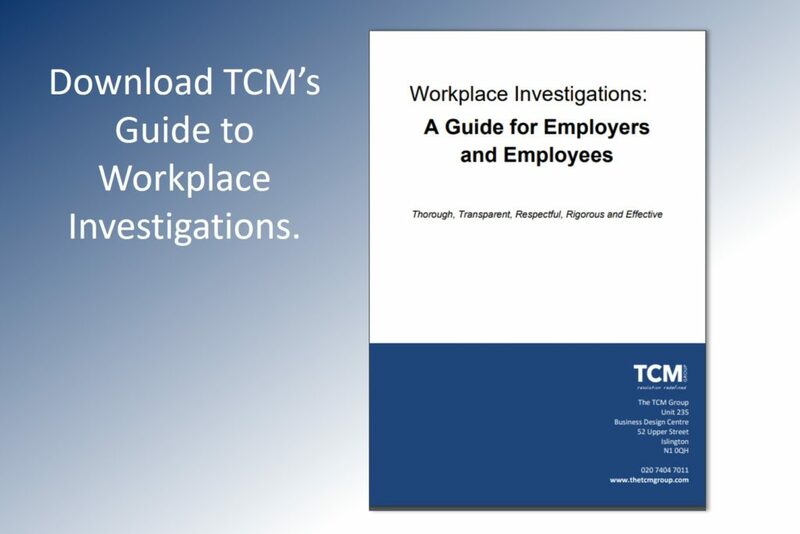 TCM has developed a set of standards for our workplace investigators. These standards form the basis of all of our professional investigation services and investigation training courses. These investigation quality standards ensure that workplace investigations undertake by TCM are fair, thorough and robust. -Prepare fully and clarify the context and scope of the investigation at the outset. This includes developing clear terms of reference at the commencement of the investigation. -Understand the legal, moral and organisational policy/procedural, frameworks relating to dignity at work, grievance, bullying, harassment and disciplinary investigations. -Ensure that they suspend judgment and remain impartial, neutral, objective and free from bias or conflict of interest. -Apply rigour in their analysis of evidence and are careful in making findings supported by the facts and relevant evidence. -Recognise the importance of seeking out mitigating or corroborating factors. -Aware of relevant tests (e.g. “Burchell”) and remain up to date with case law and precedents. -Understand what happens after an investigation is complete and the role of the investigator at determination hearings, appeals and Employment Tribunals. Provide all relevant information gathered during the investigation as appendices to the final report. In addition, in some cases, TCM investigators may identify opportunities for mediation or restorative justice to help the parties to resolve an issue without the need for formal action. In these cases, you will be notified immediately and we will seek clarification from you before any action is taken. What happens during a workplace investigation? Request to investigate received at TCM along with key documents. interviews commence and additional sources of evidence are utilised. Investigator submits draft report to TCM’s Head of Investigation Services for internal quality assurance. Draft report is then submitted to the sponsor. This stage may include an onsite meeting to discuss the draft report face to face. Final amendments are made and the investigation report is submitted with all appendices provided. This is a summary of the investigation process. For more details please contact us on 0800 294 9787 or complete our short contact form and we’ll call you back. Q. How quickly does it take to set up an investigation? A. We can usually commence an investigation in 5-10 working days. Q. Do you cover the UK? Yes – we have a national network of TCM investigators who work across the UK. We also conduct investigations overseas and have access to investigators who speak most European languages. Q. What happens to the notes from an interview? The notes are typed up by the investigator and sent to the interviewee for sign off. The signed off and handwritten notes are included in the appendix of the final report. Q. Can the subject of disciplinary action see the final report? If the case goes to a disciplinary panel then it is generally appropriate for the subject to have sight of the final report and relevant appendices including witness statements. These can be redacted to protect relationships if required. Q. What happens if more allegations come to light during the investigation process? We will notify you immediately. This may result in us needing to modify the terms of reference or even stopping the investigation which we would not do without your approval. 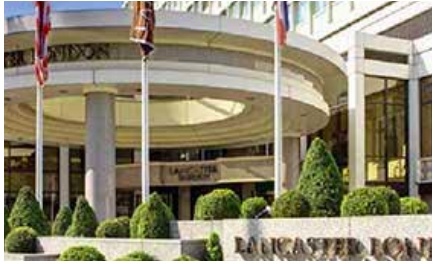 Our investigations start at £795 per day plus vat. Each investigation is individually costed based on complexity, the nature of the allegations, the number of witnesses and the time required. Please contact us on 0800 294 9787 or complete a short online enquiry form to discuss costings further. Creating less stress, fear and anxiety means that we protect relationships between colleagues and managers. We may be able to interview less people to identify the truth which means that working relationships stay intact. TCM delivers three investigation skills training programmes. These programmes are suitable for anyone who is required to undertake a workplace investigation – from an initial fact-finding exercise through to a complex investigation into misconduct, fraud, bullying, harassment or discrimination. 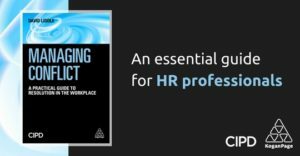 Suitable for HR advisors, supervisors and line managers who are required to undertake fact finds into complaints, grievances and low level matters. Equips internal investigators with the skills and strategies to set up, run and report on an investigation into a wide range of disciplinary matters. Includes numerous interviewing skills. This course is suitable for people who are required to investigate complex cases including fraud, bullying, harassment and discrimination. Are you looking for a Neutral Evaluation? The Neutral Evaluation can be a very useful way to identify the most appropriate route to resolution in a particular situation. 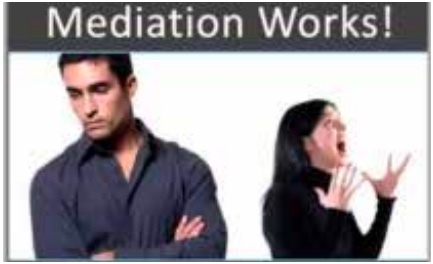 In some cases, it may result in mediation, coaching or team facilitation. In other cases we may recommend a formal investigation. Neutral Evaluations typically take two to three days to complete. David Liddle’s new book. 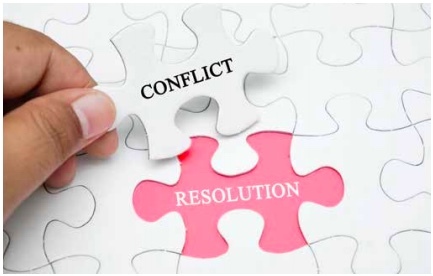 MANAGING CONFLICT contains valuable advice, hints, tips and resources to help HR and managers handle difficult situations at work. If you would like to discuss an investigation or you would like to find our more about our investigation services or courses, please contact us for no obligation and impartial advice.